Industry 4.0 meets AI. 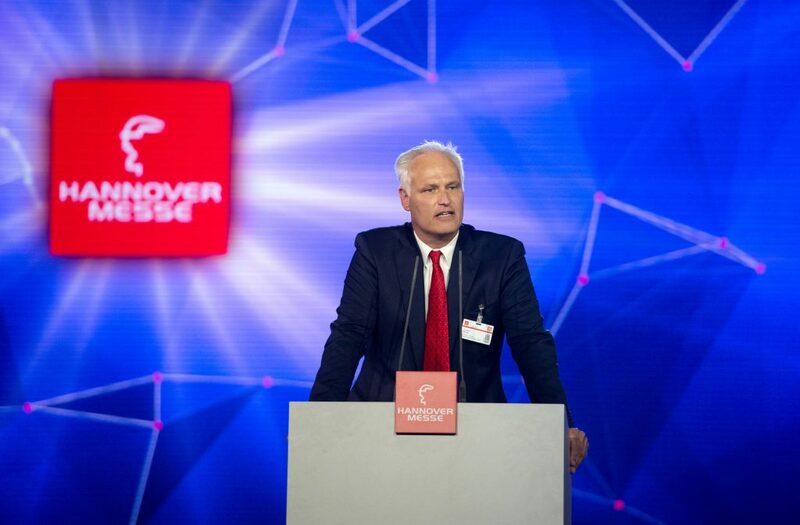 HANNOVER MESSE is driving forward the digital transformation of the production and energy industries. Every year marks the next step into the future. For 2019, the guiding theme is “Integrated Industry – Industrial Intelligence”, which spotlights digital networking between humans and machines in the age of artificial intelligence.